You may be aware that seemingly unconnected things can affect the rate you pay for auto insurance. Besides your driving record, companies in most states consider your credit score and even your Zip code, in deciding what your monthly premiums will be. Now, a report from the Consumer Federation of America (CFA) adds another factor -- who your previous insurance provider was. The report claims three firms -- Allstate, Farmers, and American Family -- may charge up to 15% more to consumers with good driving records, who just happen to have had policies in the past with smaller, "non-standard" insurers, as opposed to those who were insured by another large insurance company. CFA's director of insurance J. Robert Hunter, a former Texas Insurance Commissioner, says this penalizes motorists in lower-income communities, reducing their insurance options. To test this hypothesis, CFA went to insurance company websites and sought quotes from seven major auto insurance providers. In every case, the driver for whom they sought a quote had a perfect driving record. The only difference was some new customers were switching from a major provider, like State Farm, while others were changing after being insured by a "non-standard" carrier, which is defined as a smaller insurance company like Titan Insurance, Access Insurance, and Safe Auto Insurance. 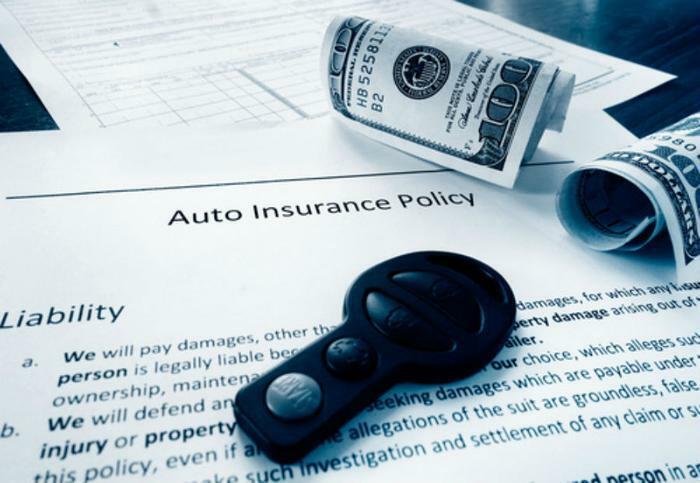 The authors found that in most cities where insurance quotes were provided, Allstate, Farmers, and American Family cited a consumer's previous insurance company as a factor in determining the premium. Most other major insurance companies took a new customer's previous insurer into account when setting rates, but not in every city. For example, the study found Geico charged more for consumers coming from a "non-standard" company if they lived in Tampa, but made no such distinction in other cities. “It’s one thing to charge higher premiums to people with violations and accidents in their past, but it is unfair to punish a good driver simply because of where she previously purchased insurance,” said Hunter. So why would big insurance companies charge a higher rate to consumers switching from a small insurance provider? Hunter believes it is because these small firms tend to serve riskier customers. But a lot of "non-standard" customers also fell into that category in the past because they could not obtain coverage from major insurance companies. “After big insurers under-served many of America’s poorer communities, forcing drivers to turn to lesser known companies to buy coverage, the same big insurers later penalize them, effectively sentencing them to higher premiums for life,” Hunter said. It's not known how many consumers are affected by this practice, but Hunter notes the "non-standard" insurance market in the U.S. is around $7.5 billion. Learn more in the ConsumerAffairs Auto Insurance Buyers Guide.